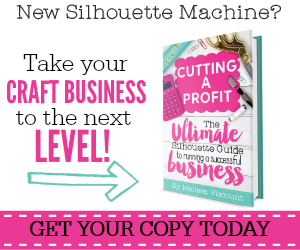 Valentine’s Day is right around the corner – I can’t believe it. 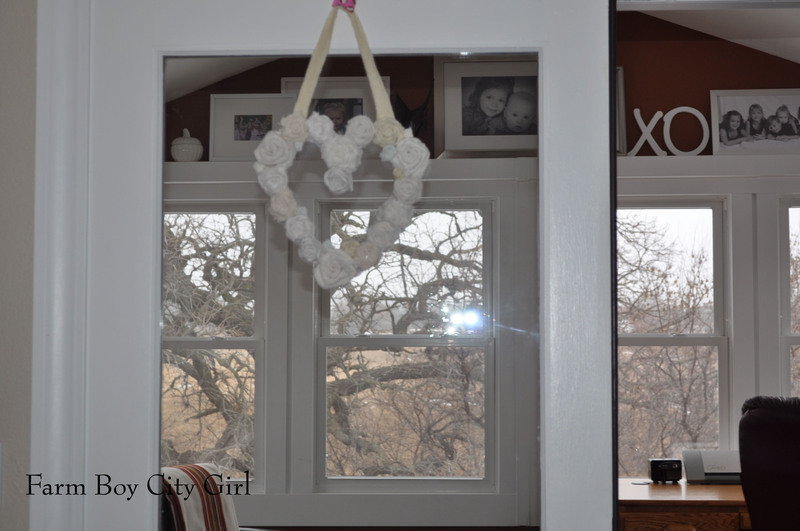 I don’t go over the top decorating for Valentine’s Day so this wreath is perfect since it blends in but still has the love theme.I used the ties for Easter and these roses are made from the inside part of the tie. I had no idea there was cotton fabric in there. I washed them first since they were from the Good Will (you will know why when I show you what I did). This made the edges look cool and frayed. 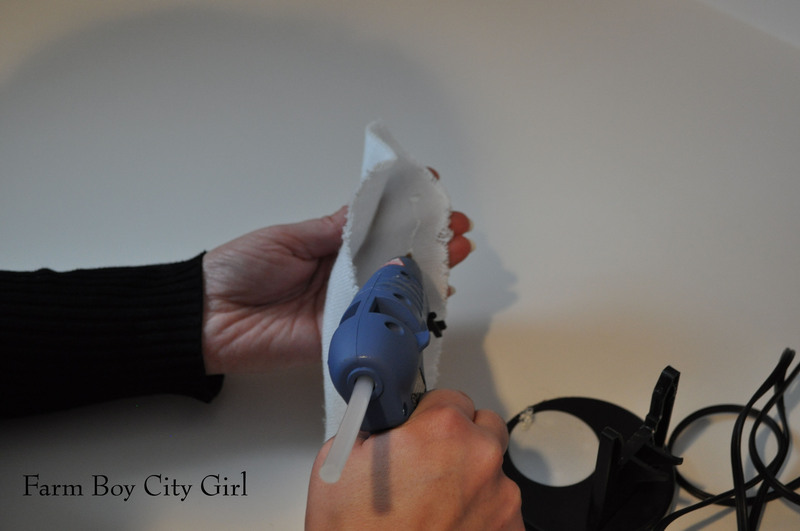 Start by folding the piece of fabric in half and hot glue it down. 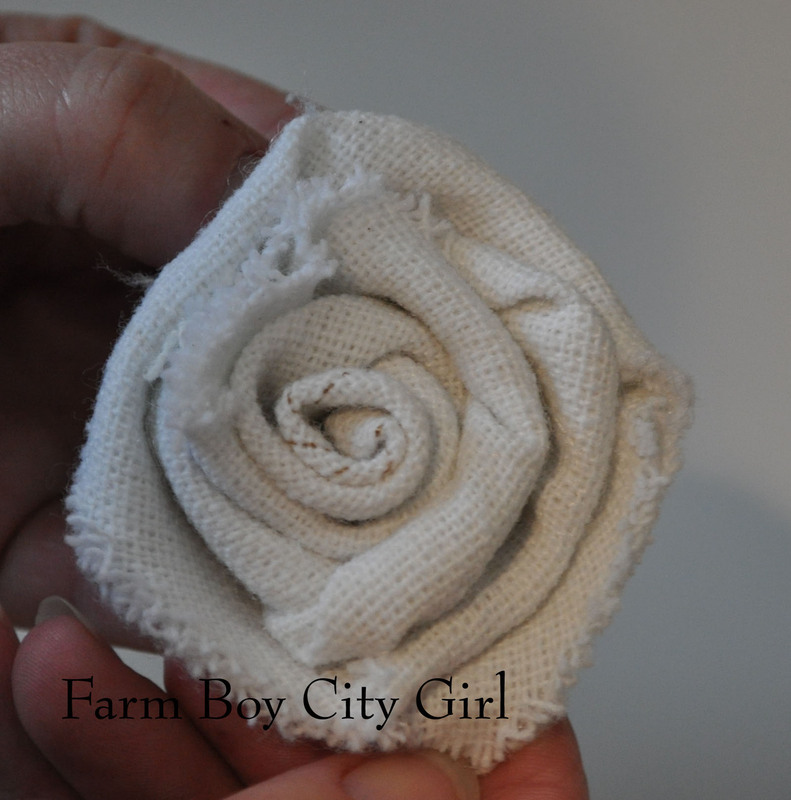 To start the middle of the rose roll it a few times and glue. 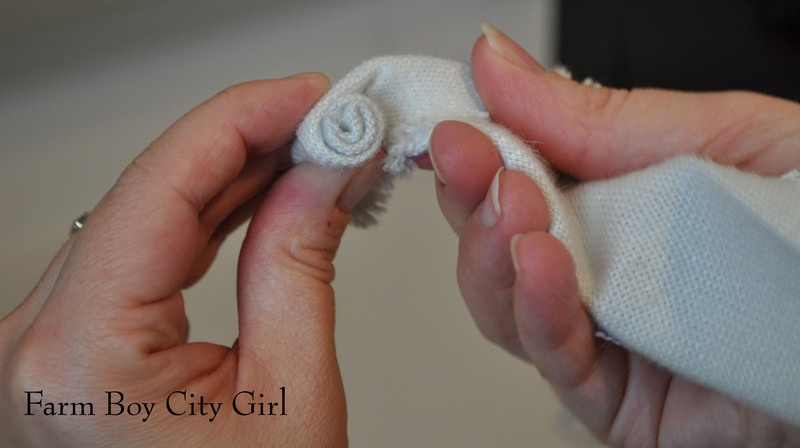 When the middle is the size you want, fold the fabric back – away from you. 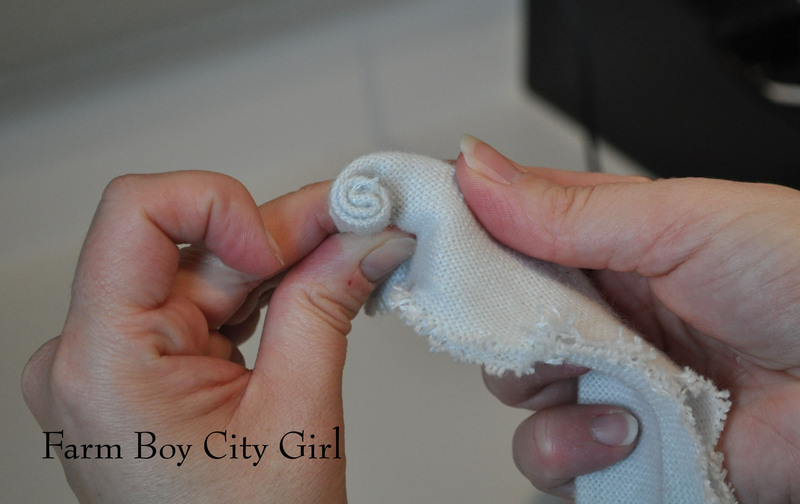 Turn and keep doing this until the fabric is gone or it’s the size you want. It’s basically just twist back and turn. I glue after each turn so it really stays together. I made a cardboard heart and hot glued the roses on. I painted the back of the cardboard cream so it looked pretty from the back – it’s hanging on our office door that’s glass. I’m sure you could find a heart shape form but why? Leftover cardboard’s free! This wreath cost $0. I love that!! 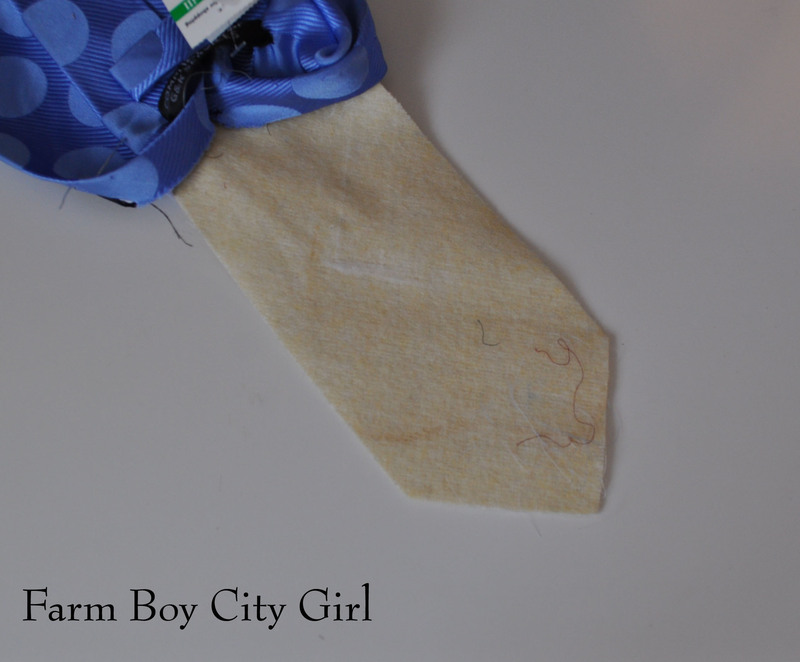 My favorite part is how the fabric has different tones and textures (since they are from different ties). Any ribbon or fabric works. These are so fun and addicting. Have fun! XOXO. 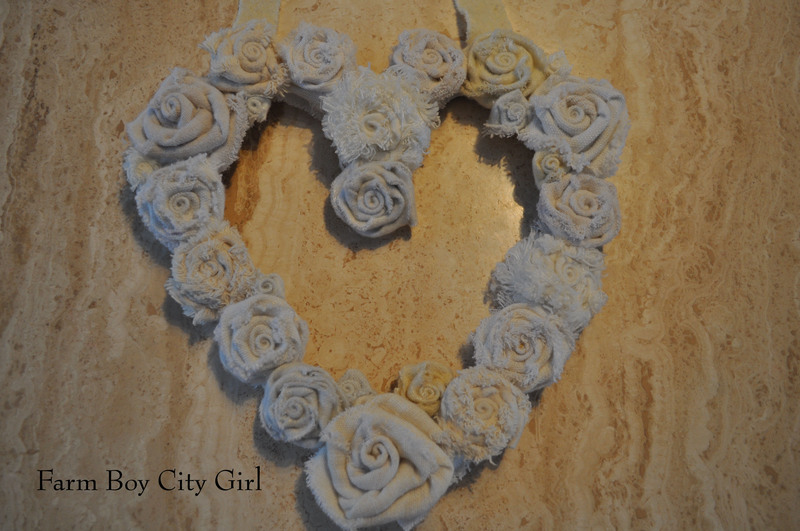 This entry was posted in Crafts, Valentines Day and tagged cardboard, cotton fabric, dollar store, Fabric Roses, Goodwill Industries, heart shape, hot glue, valentine s day, Valentine Wreath, Valentine's Day, wreath. Bookmark the permalink.